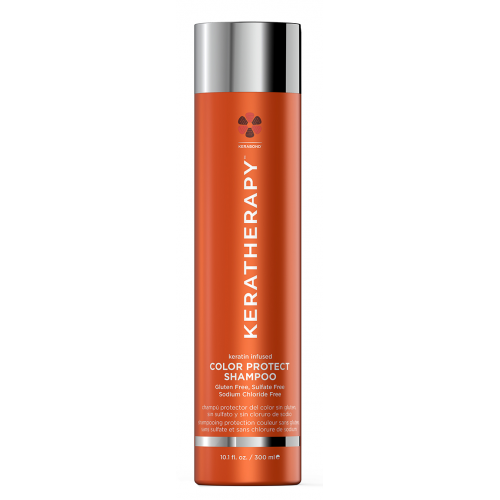 Gluten Free, Sulfate Free and Sodium Chloride Free. Massage throughout hair from root to tip into a rich lather. Rinse well, and repeat if necessary. 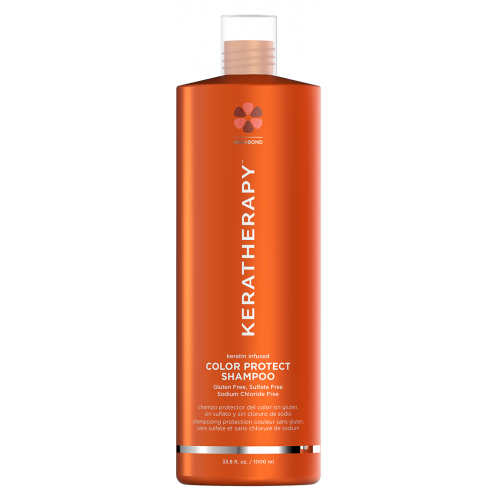 For best results, follow with Keratherapy Color Protect Conditioner.